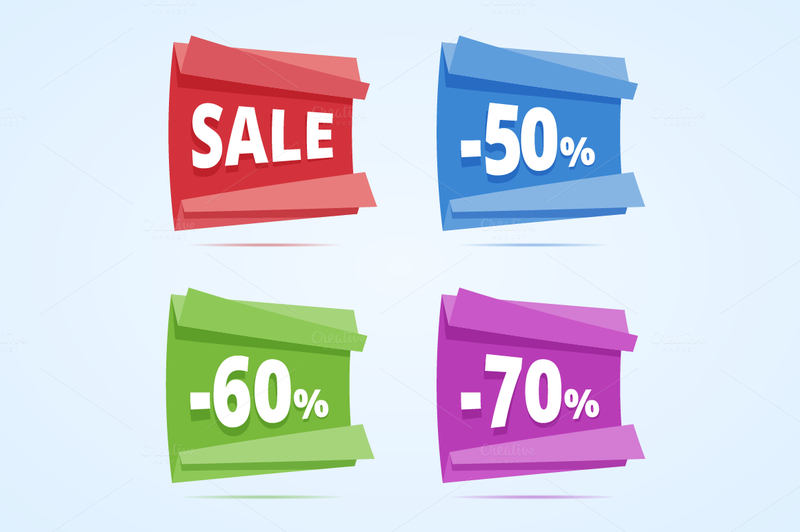 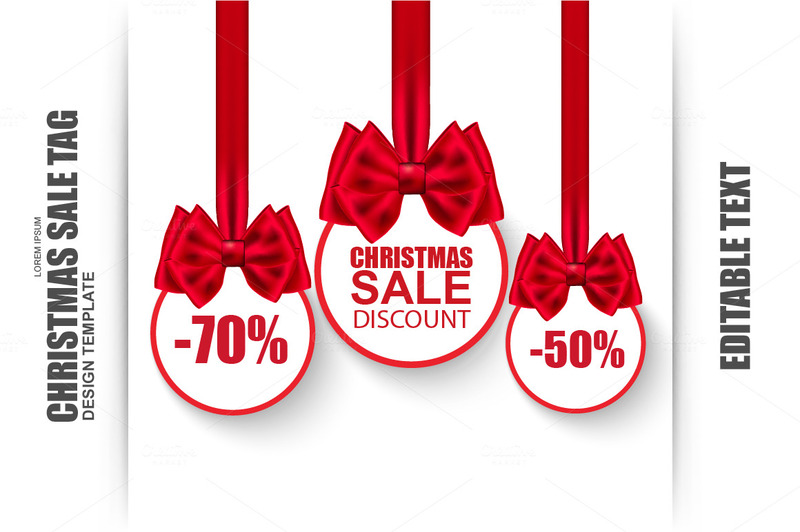 Online shopkeepers and sellers at the end of the season offer their discount packages and sell items on cheaper prices to get rid of the stock by the end of the season. 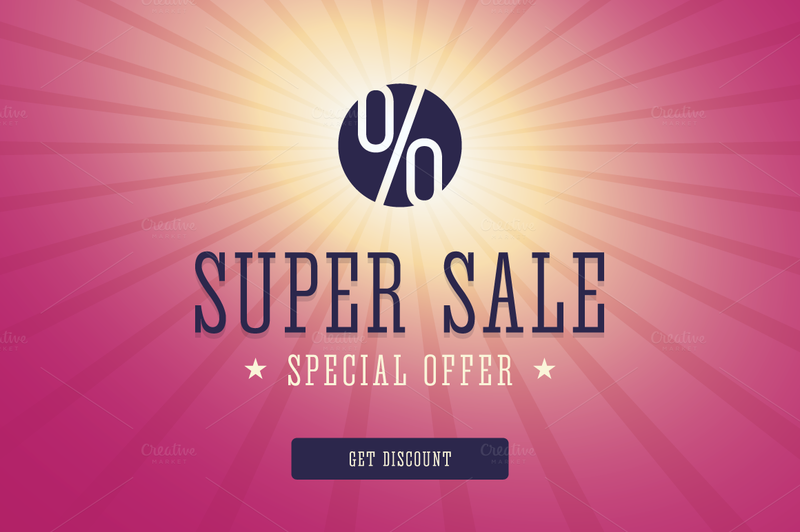 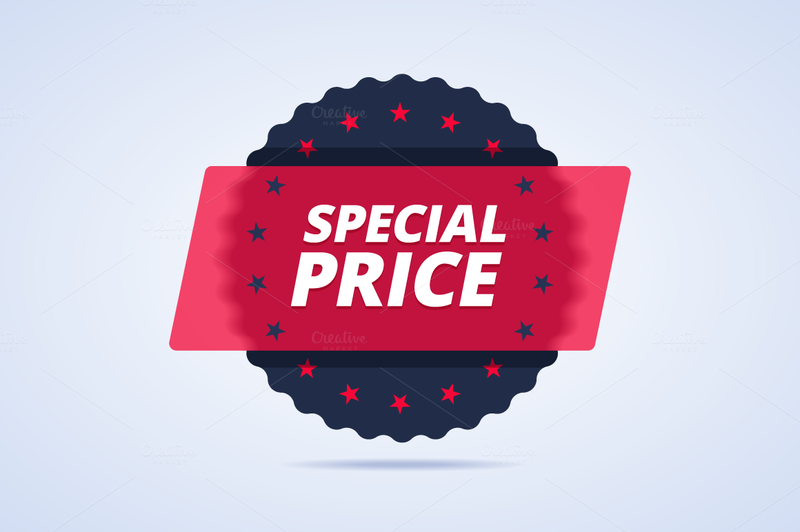 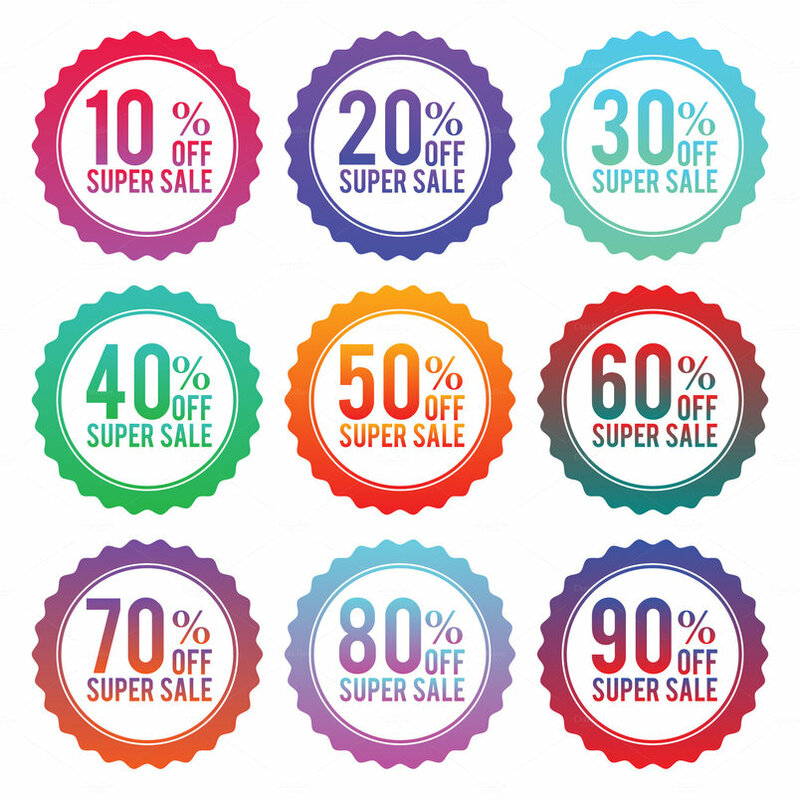 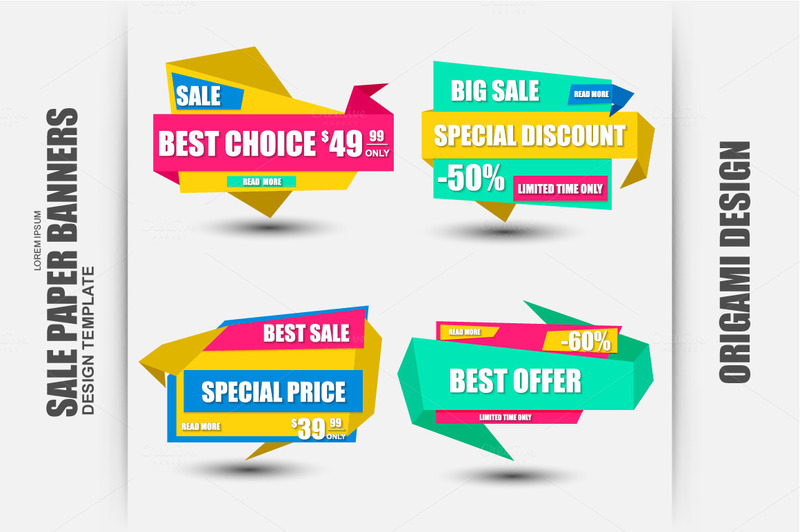 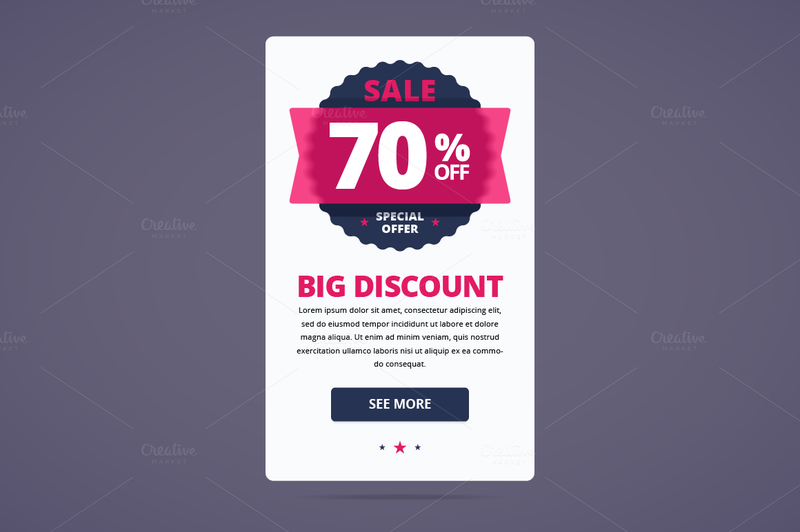 Sale items are embossed with sale/discount labels or badges in order to draw people’s consideration and to grab their first hand attention to make the buyers know that every cheap item is now at their disposal with special discounts. 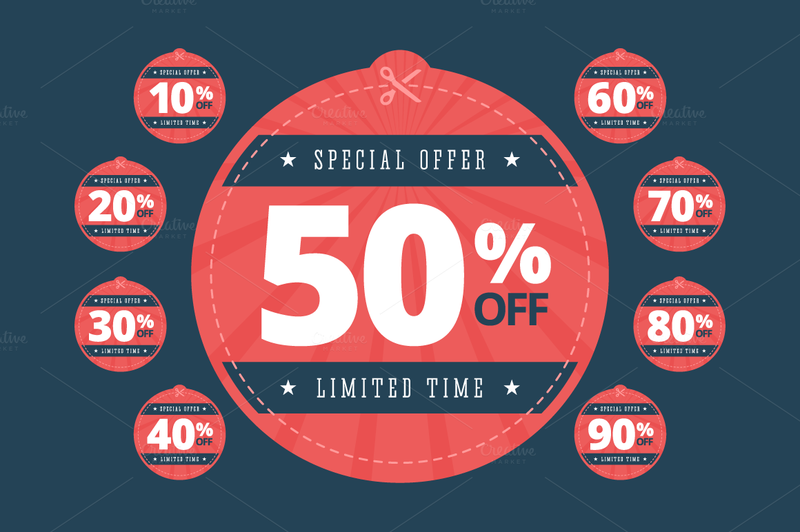 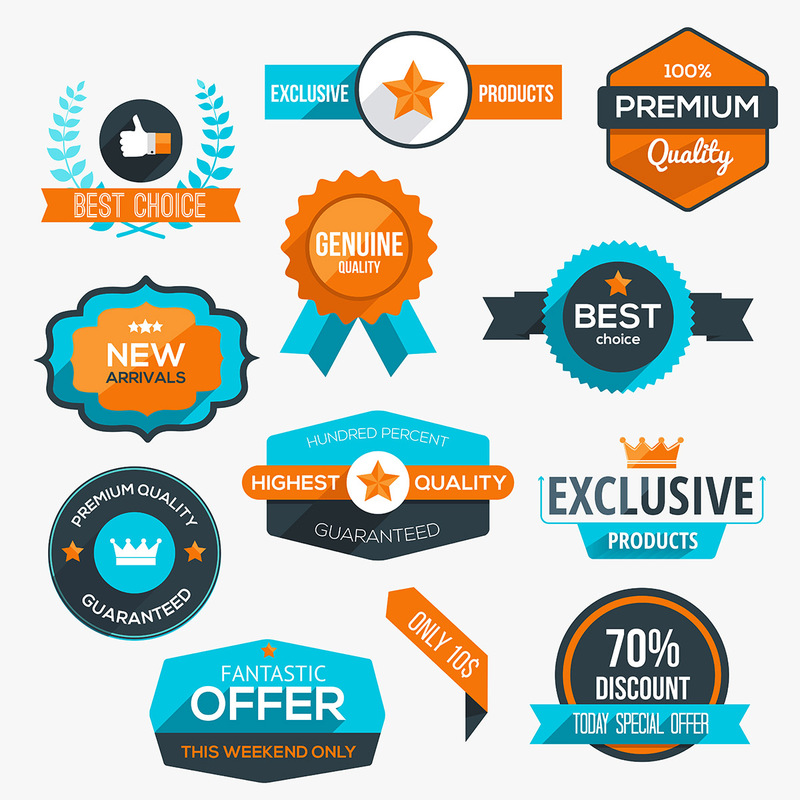 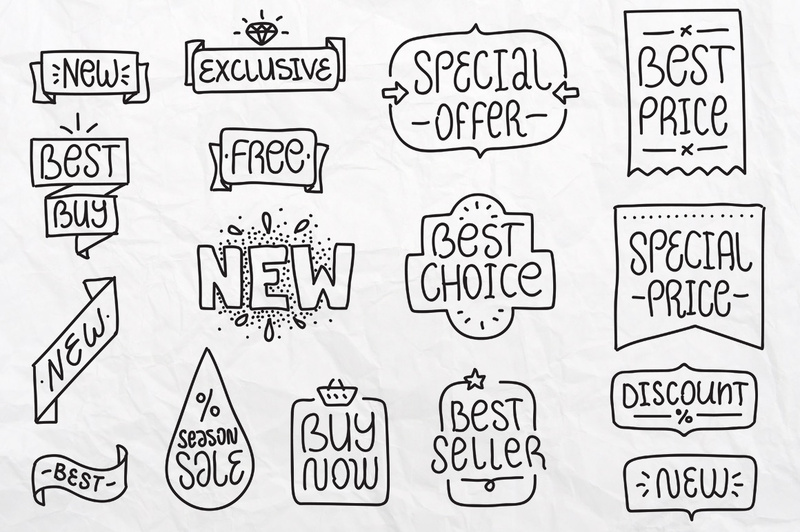 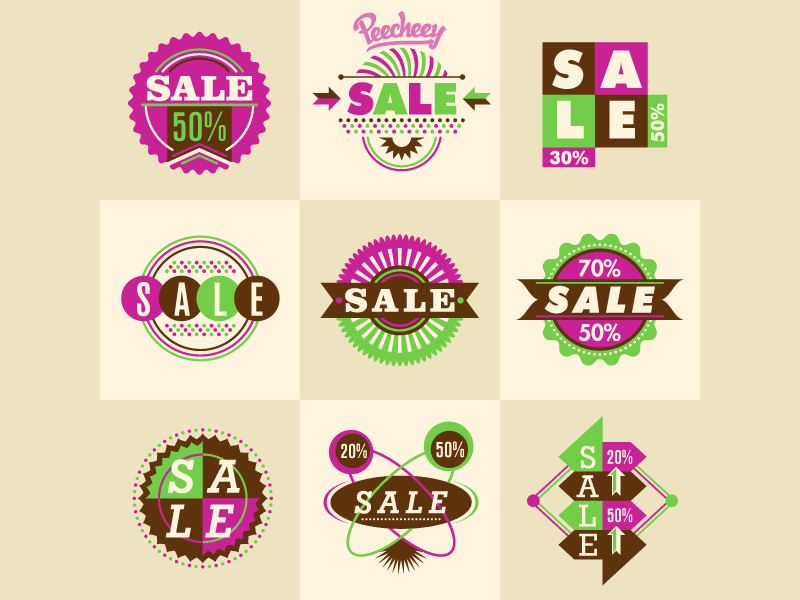 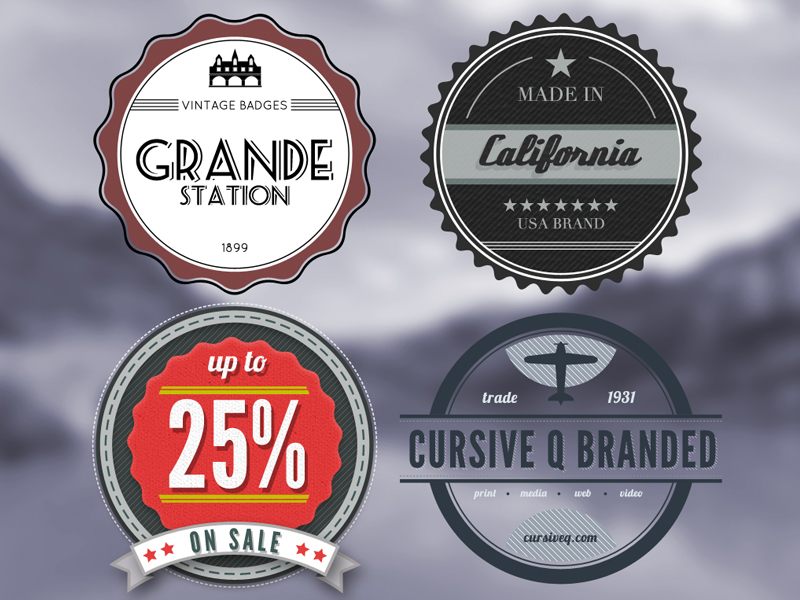 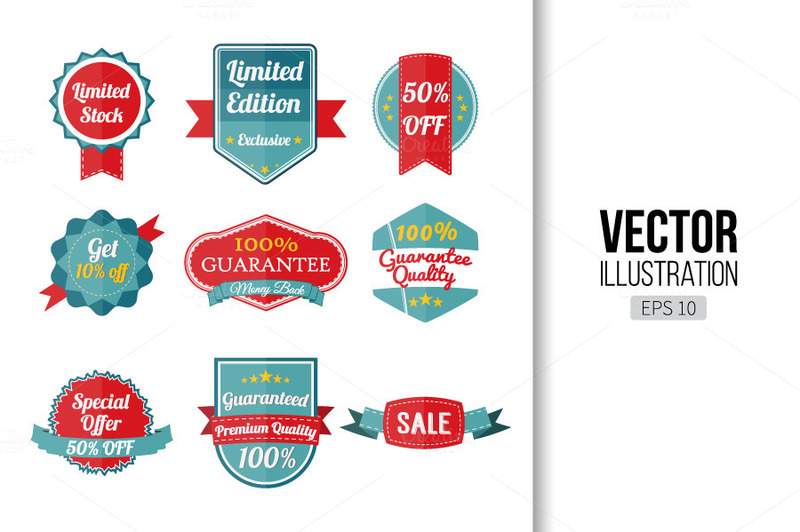 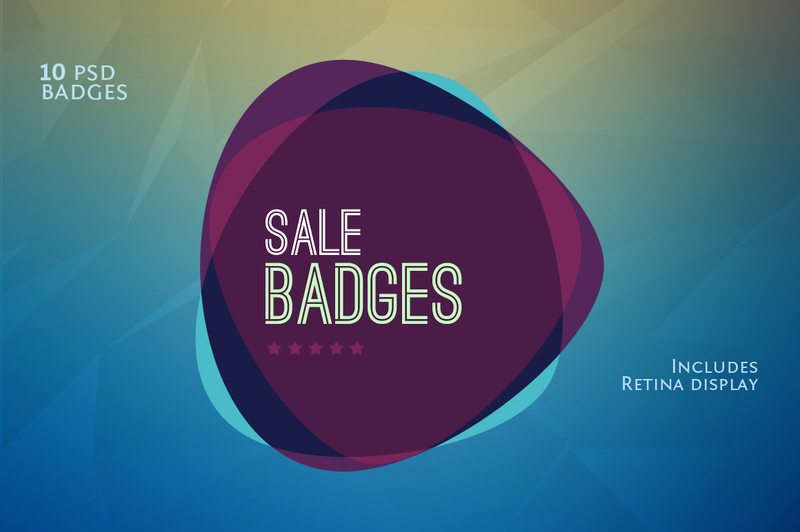 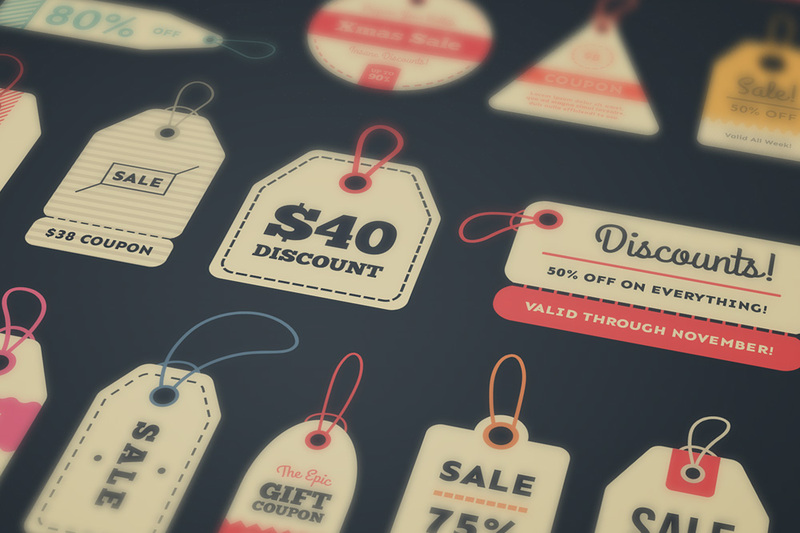 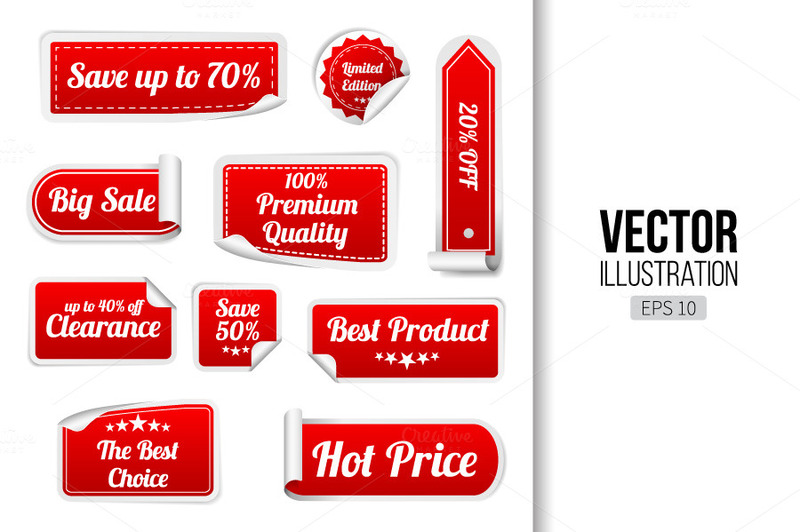 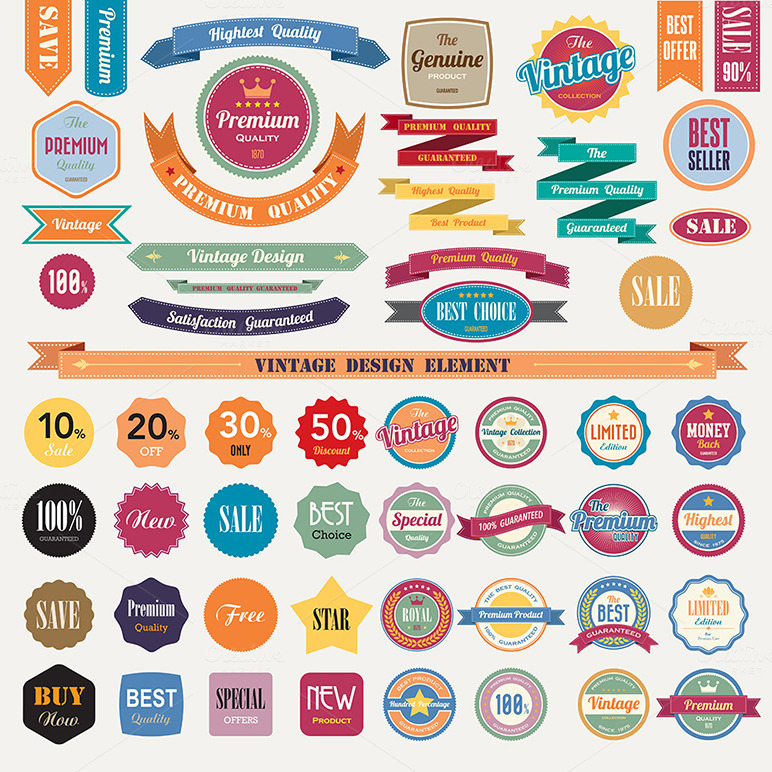 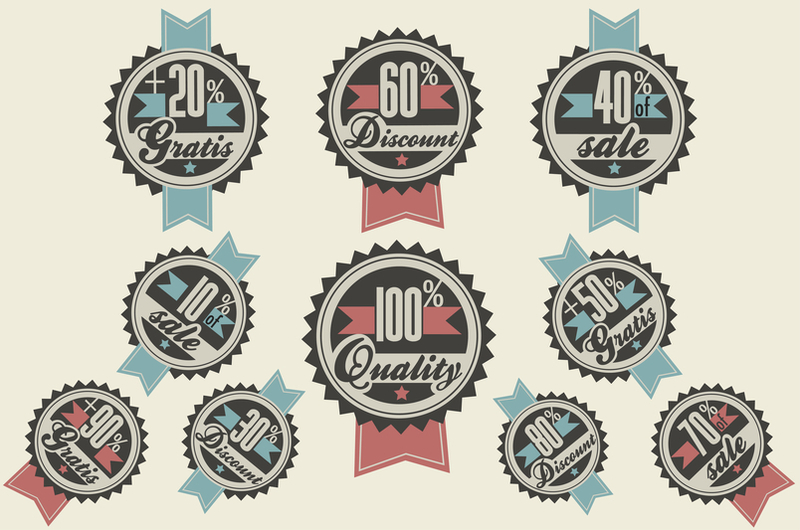 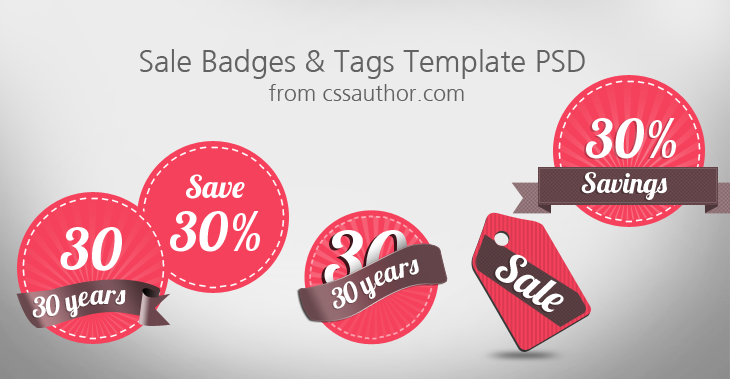 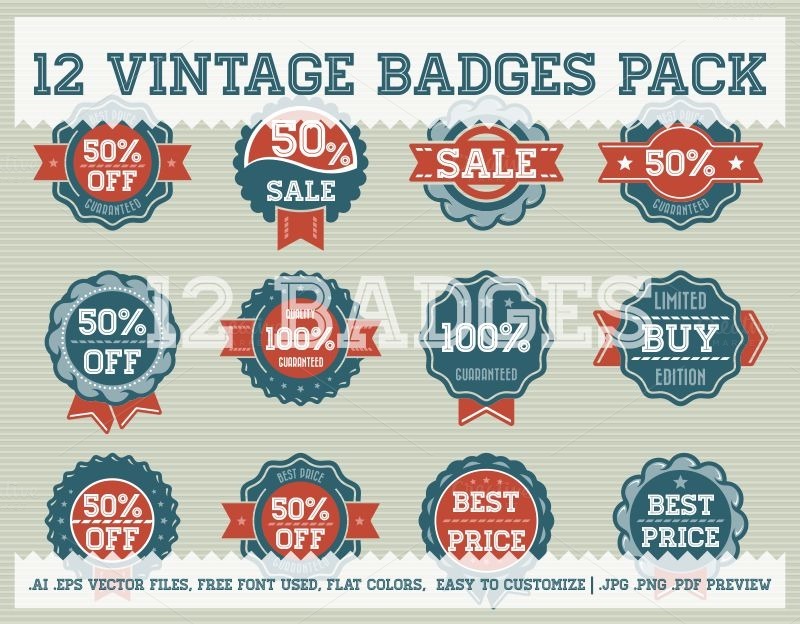 Today I am giving you a collection of free and premium sale/discount labels or badges in ai, psd or vector format. 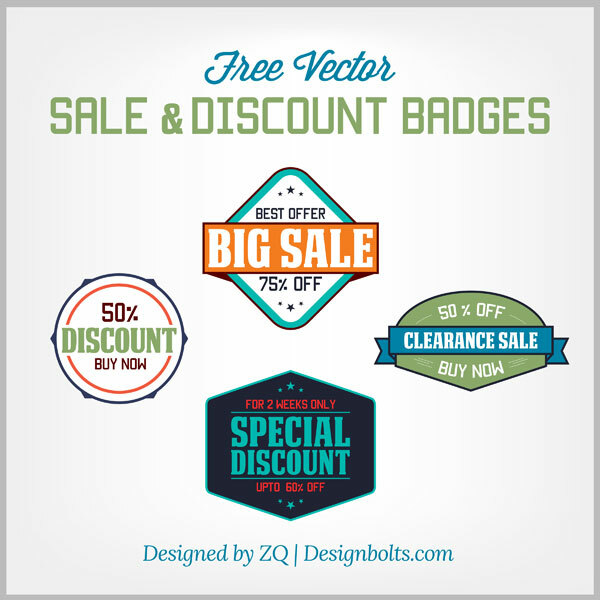 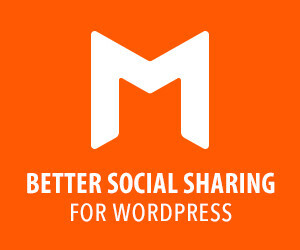 These design elements can be altered, manipulated and modified according to commercial needs. 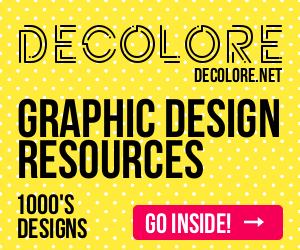 Scroll down and get the gaze!